In need of a retro fix? Look no further. 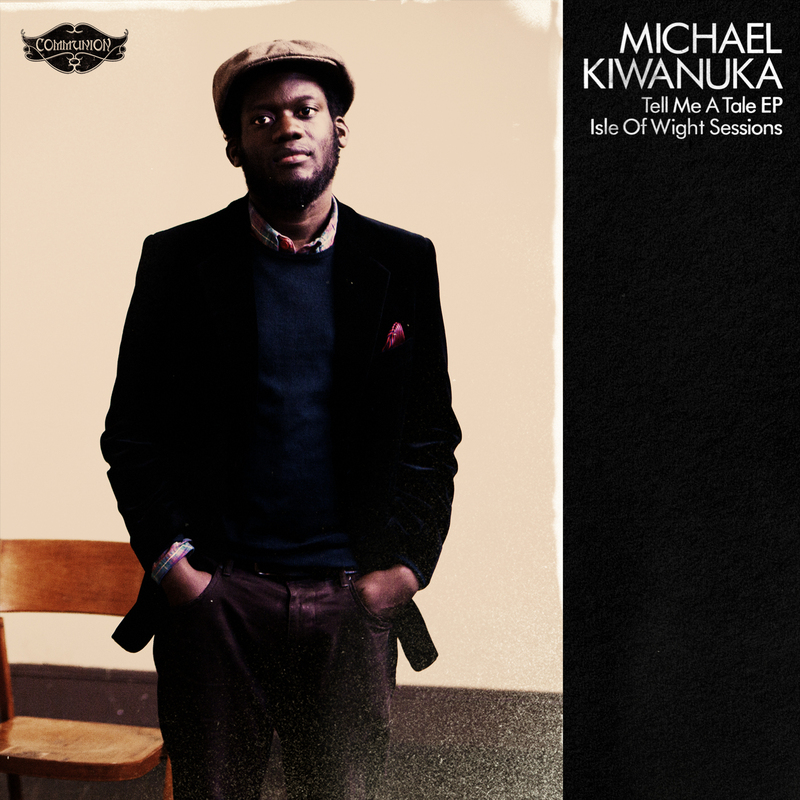 Those lucky enough to see Adele on her latest tour will recognise Kiwanuka as her support act. Together they sum up the soul revival of the last few years - Adele's modern, singer-songwriter twist contrasting with Kiwanuka's totally retro, motown-jazz sound. Vocally, it's very reminiscent of Bill Withers, with a touch of Otis Redding for good measure; full of character and smooth as silk. It's matched by the production's fluid orchestration. The best part? The jazz flute. THE JAZZ FLUTE. Together with the guitar, it gives a tropical, summery flavour. It's like a laidback Bond theme, transporting you back to the 60's, foreign oceans licking the white sand. Then there's the sax solo - 'nuff said. It may not be the most original sound, but there's nothing else like it at the moment. Perfectly chilled summer goodness. The EP Tell Me A Tale is available now.